Kurt liked John. Courtney preferred Paul. We love them all. 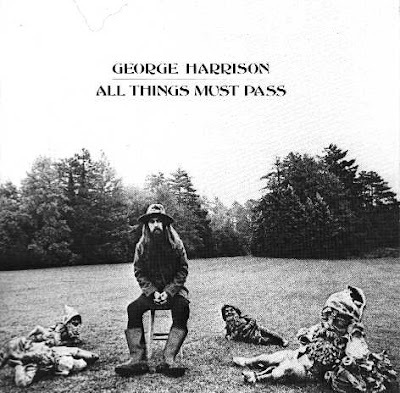 But if pressed, we'll take George.